hd00:12Animateed filmstrip in lower thirds. hd00:11Scrolling filmstrips on a colorful background. 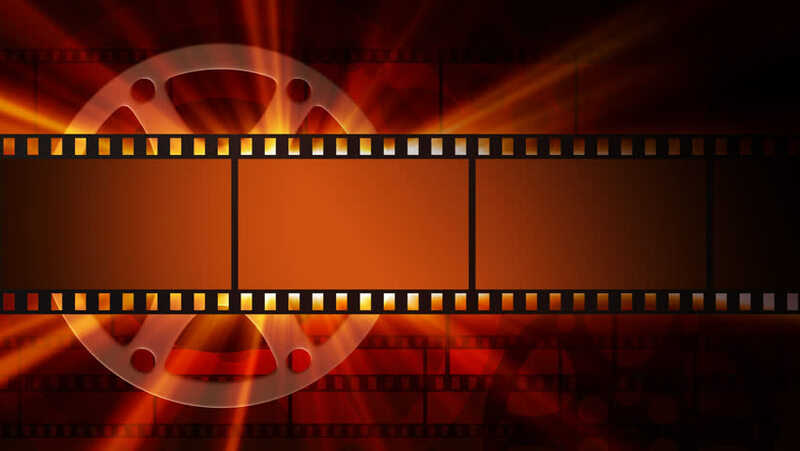 hd00:10Animated film spool and filmstrip.